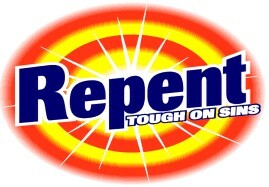 “Repent!!! And believe in the Gospel!! 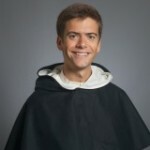 !” – Mk 1:15 | ADULT CATECHESIS & CHRISTIAN RELIGIOUS LITERACY IN THE ROMAN CATHOLIC TRADITION: hosting ONLY True Christians!! !, or "How to think Catholic!!" Previous PostHumanae Vitae: in His image & likeness – Gen 1:27Next PostBody & Soul, and/both not either/or – 2 Tim 4:2!! !